Henri Leroy, R.I.P. | M.Afr. in Burkina Faso and in France. 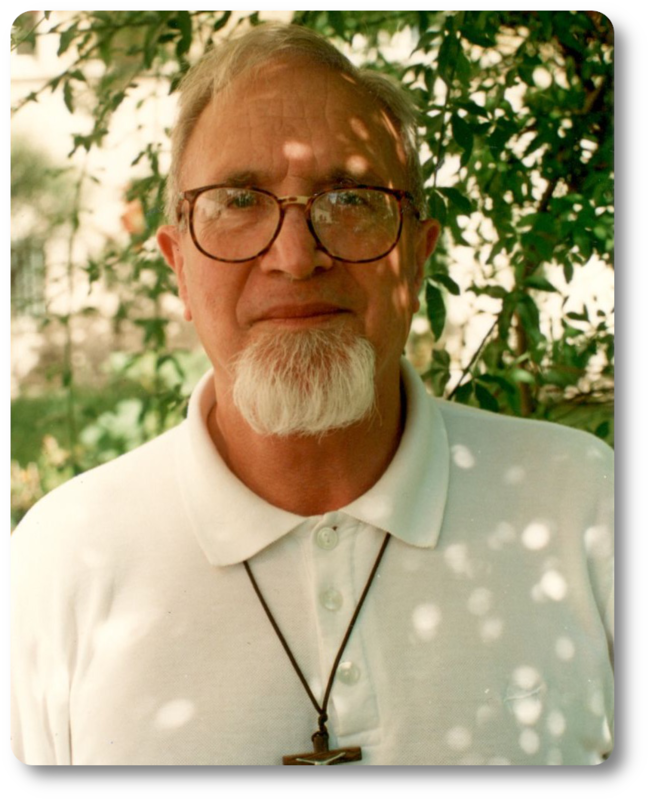 Henri was born on July 15, 1927 in Hersin Coupigny, in the diocese of Arras, in the north of France. He was accepted into the novitiate of the White Fathers at Maison-Carrée in Algeria on September 29, 1948. He then continued his theological studies in Thibar, Tunisia, where he took his missionary oath on June 29, 1953. He was ordained a priest the following year, on April 18, 1954, in Carthage, near Tunis.